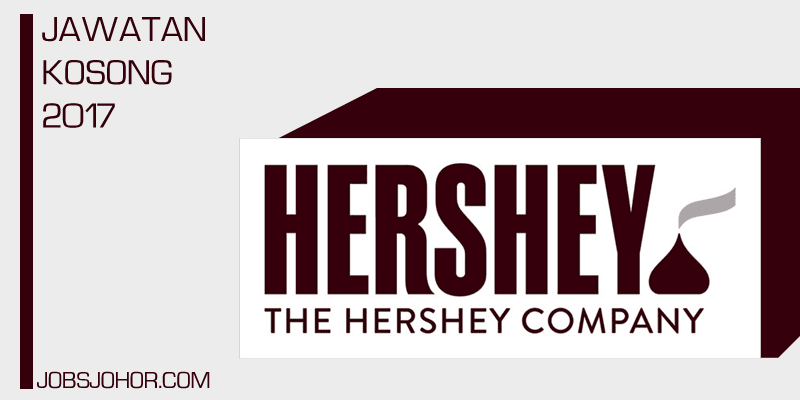 Career opportunities with Hershey @ largest chocolate manufacturer in Senai, Johor 2017. 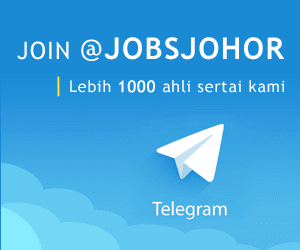 Jawatan kosong Hershey Johor 2017. - Technical Certificate or Diploma in any technical field. - Diploma or Degree in Engineering or related discipline.